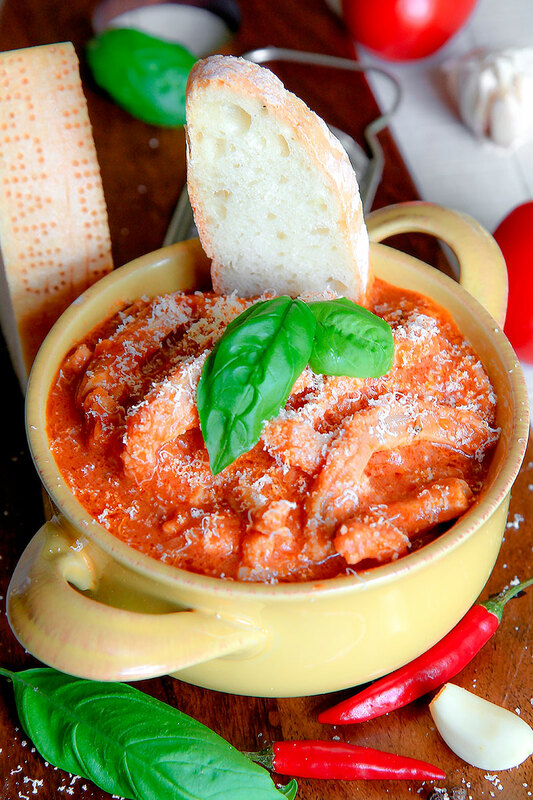 The Italian pork shoulder stew is a classic Italian Spezzatino (diced and slow cooked meat). 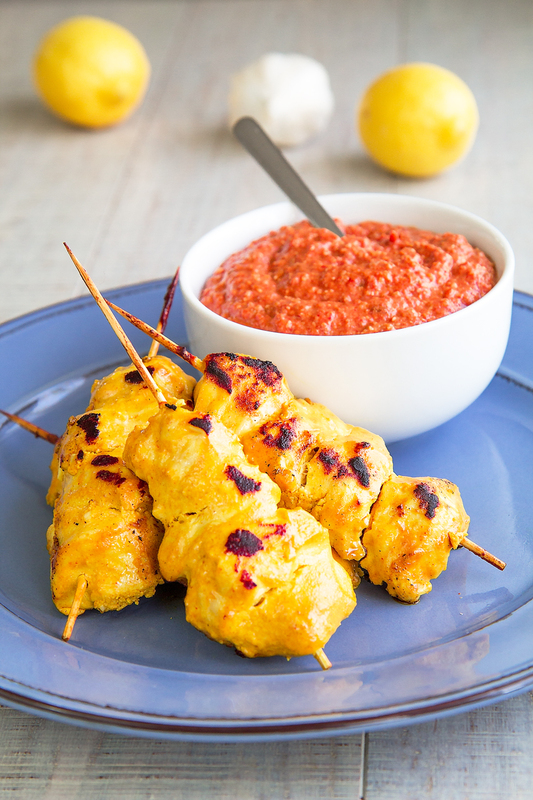 This tasty recipe requires a several-hours-cooking but it’s pretty easy to make. 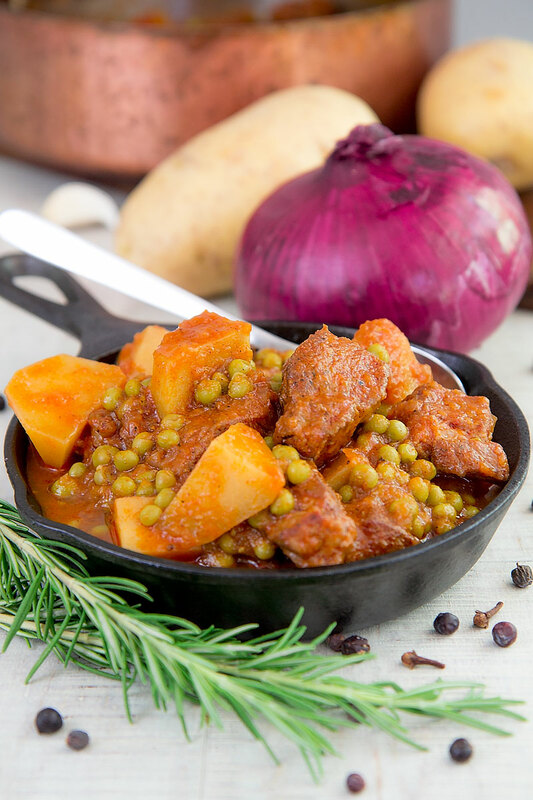 The potatoes and peas pair perfectly with the pork, and form a whole meal in a single dish! 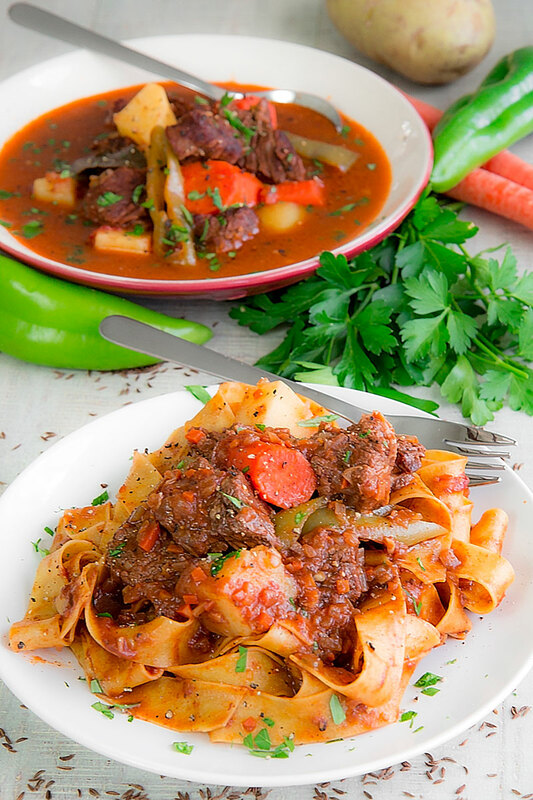 In this case, I used the pork shoulder, but you can prefer your favorite meat: in Italy, it is very common make stews using beef or lamb, or mixing different types of meats. The stew will be delicious just cooked, but even better one or two days after! EXTRA JUICY BEER BRAISED SAUSAGES! 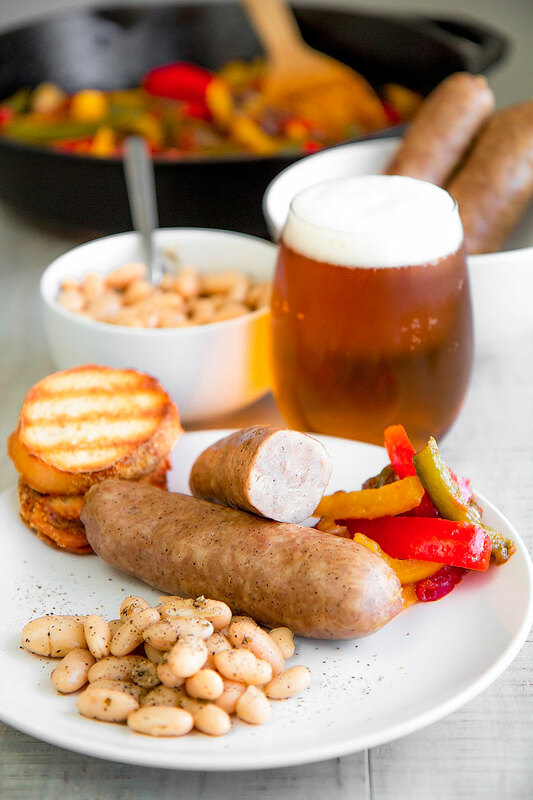 These beer braised sausages are so good and extra juicy, and absolutely easy to make! The only things you need are your preferred sausages and beer, and a probe thermometer. The sausages are slowly baked, then re-hydrated into a beer infusion. Simple and tasty! 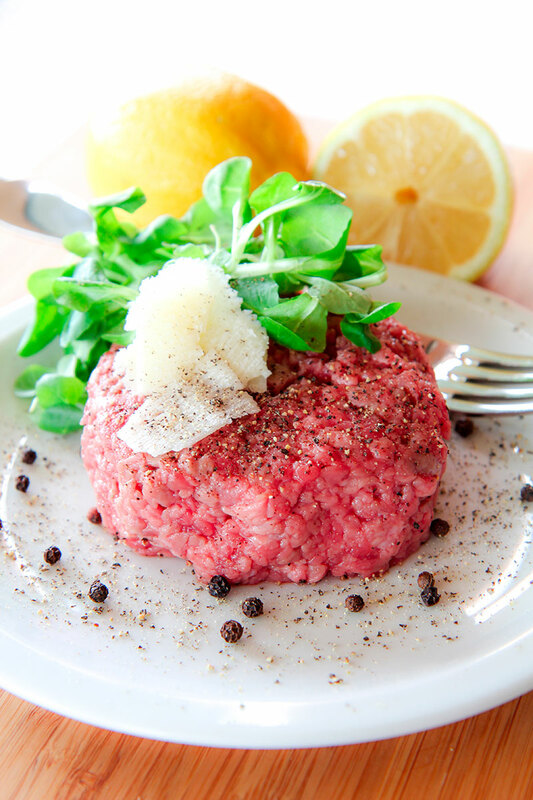 French Steak Tartare is a classic recipe which enhances the pure flavor of the meat, assuming you have a cannibal instinct! 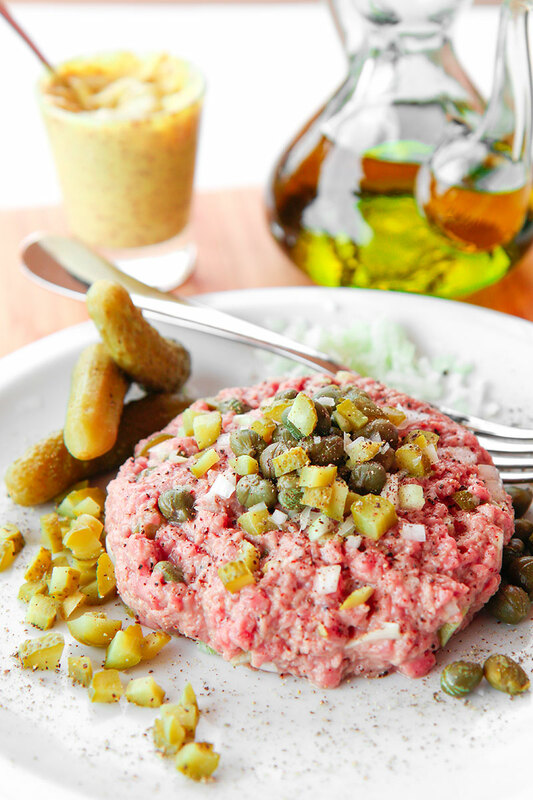 In France, the Tartare is an institution since the second part of the XIX Century. 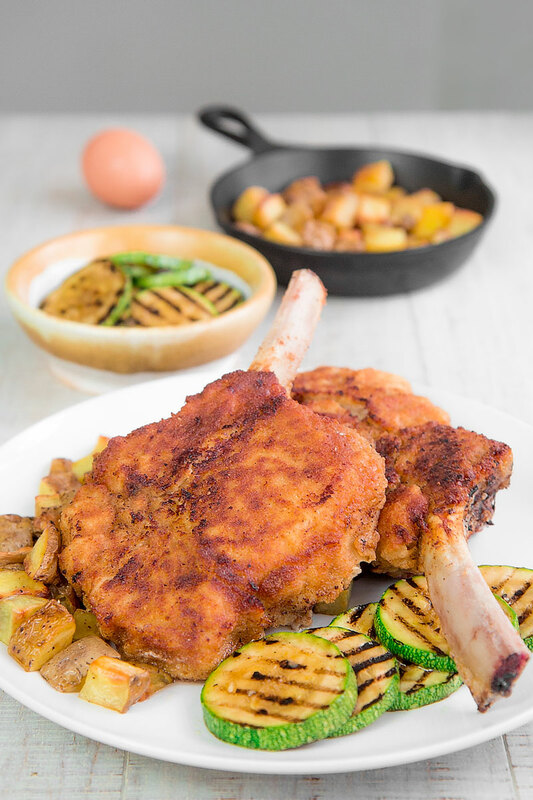 This recipe requires prime quality meat and various ingredients depending on the several variations. 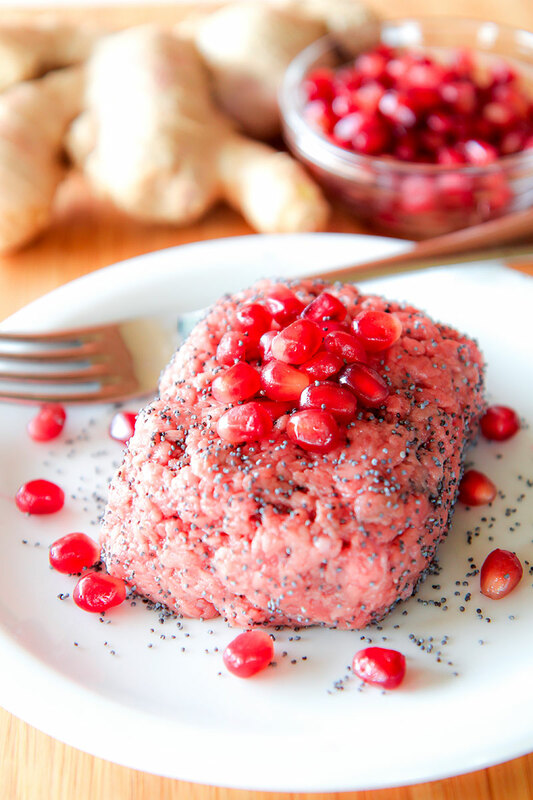 Here the history and the recipe this delicious dish!